This is my first WWII read entirely from a German perspective and post-war. 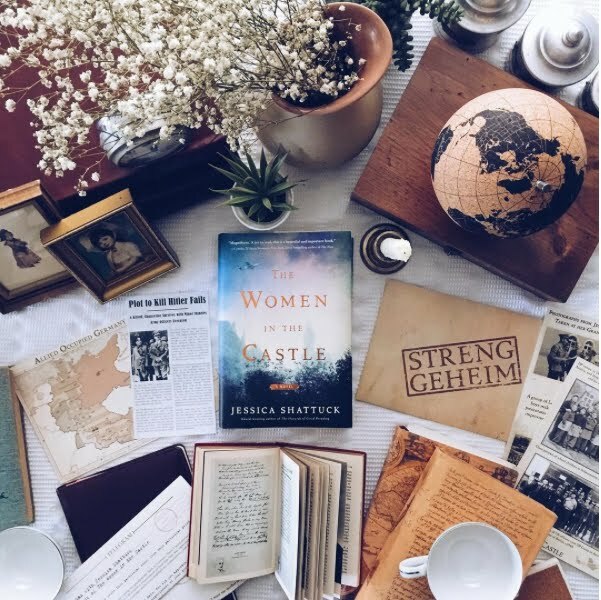 There is so much I want to say about this book and the research and stories that inspired it, so I’ll be working on a longer blog post for it later today. .
We follow three German widows after the war and see how their personalities and experiences affect their lives in the aftermath. The story opens with a prologue chapter just when Germany is on the brink of war, then immediately flashes forward to the end of the war—after all three of their husbands were killed for their involvement in the attempted assassination on Hitler. .
For the most part this story leads us through the horrors of what war does to a country and what it does to people. People can be changed into someone else entirely. Prewar personality and postwar personality. But we also experience how easy it might have been to become a Nazi in the first place. . 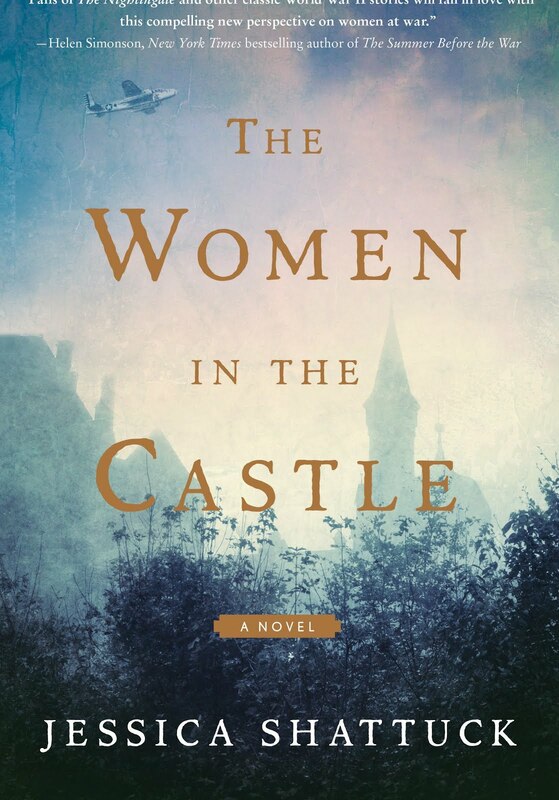 I was very interested in the lives and personalities of Marianne, Benita, and Ania. Three very different women, yet all with qualities that I could see within myself. However, it is in the final few chapters that everything from the story really caught up to me. While experiencing the decisions and situations of each women through the story had its own heartbreak, it was the end, when we flash forward to 1991 and feel the regrets and the what-ifs that this story became extra meaningful to me. . The overlying theme for me was the need to be understood. Not even forgiven. Just understood. 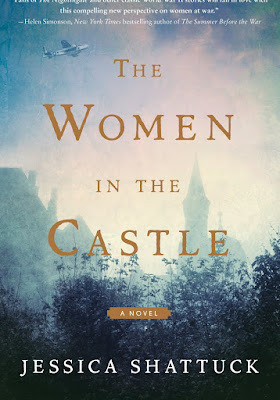 There were some really powerful and thought-provoking quotes in those final chapters in the culmination of the stories of these women. .
All the while, through this story, we continue to come back to the Castle that acts as a home and a backdrop. Experiencing the evolution of time around the castle strongly impressed on me the things that pass through this world and are forgotten as the world changes. . I loved this character driven read. This is the kind of book that makes you want to sit down next to a woman and just squeeze her hand. The themes in this book will stay with me for a long time.